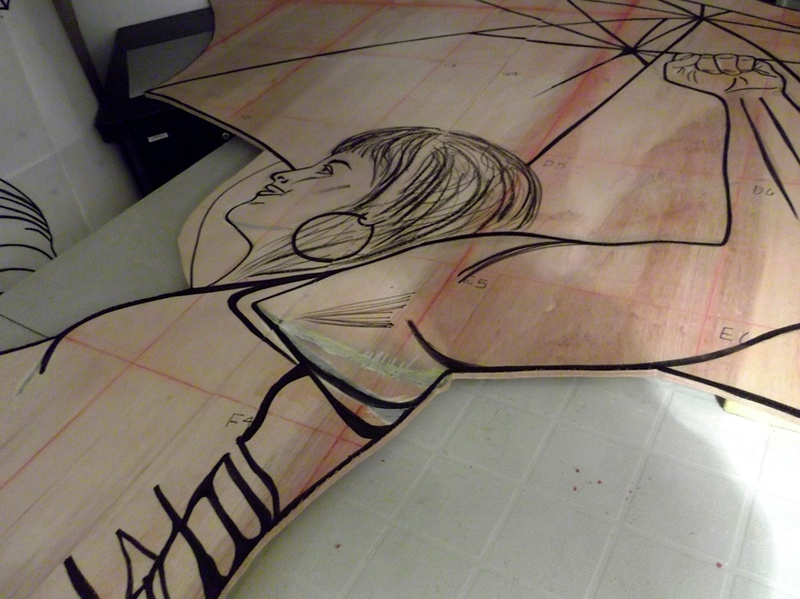 Watch this amazing video documenting the creation of one of our murals by Troy Brooks and Christiano De Araujo. 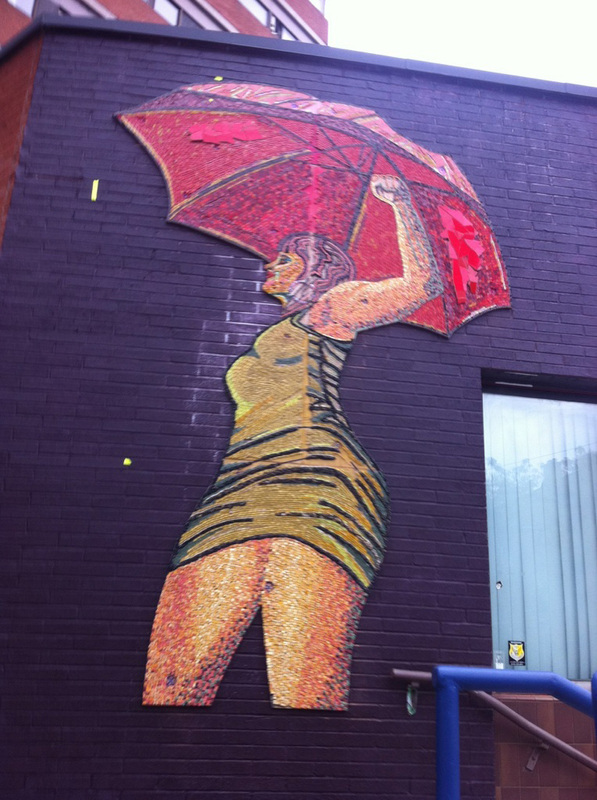 After months of preparation and thousands of tiles, today “ELLA” was installed at 389 Church Street. 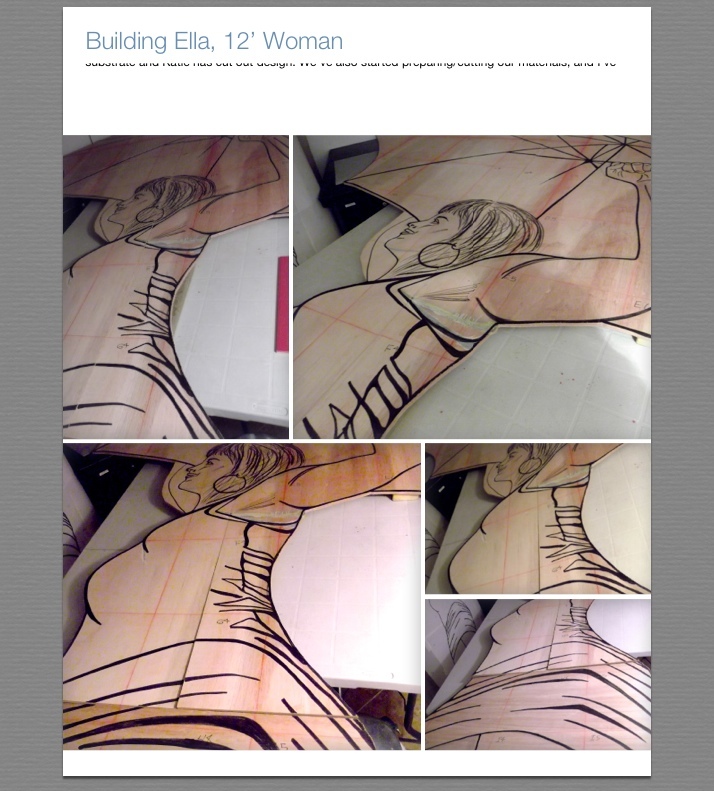 Ella is a ten foot tall mosaic work by Red Dress Productions. Final installation details and grouting for this work will be complete next week. 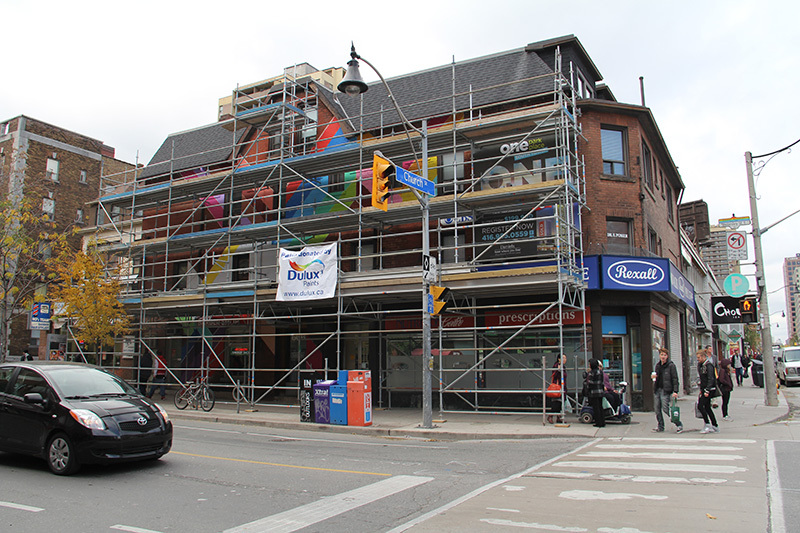 If you’ve been watching the corner of Church and Wellesley, you’ve likely noticed the large bright diagonal stripes appearing under the four stories of scaffolding. This is the work of Meera Sethi, who has used South Asian textiles as inspiration for her mural. Sethi’s graphic work celebrates the history of the queer South Asian community on Church Street and is set to be completed by the middle November. The monolithic scaffolding at Crews & Tango have hidden what is happening behind it. 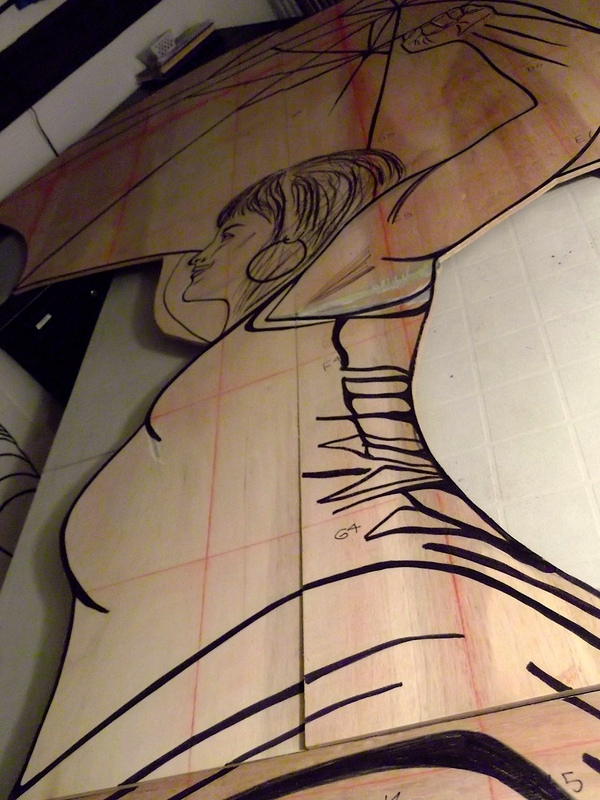 Set to be reveled in three weeks is a mural that celebrates some of Church Streets notable drag performers. Artist Nadijah Robinson designed the mural and is working with well known graffiti artist Elixir to create stylized portraits of drag performers dating back to the 1960s. When mural artist Alex Florez was selected as a muralist for Church Street Murals, she didn’t know which building it would be on. Knowing Florez’s work and experience on mural projects in San Francisco’s Mission District, curators and city hall worked together to ensure the building selected was a perfect fit. 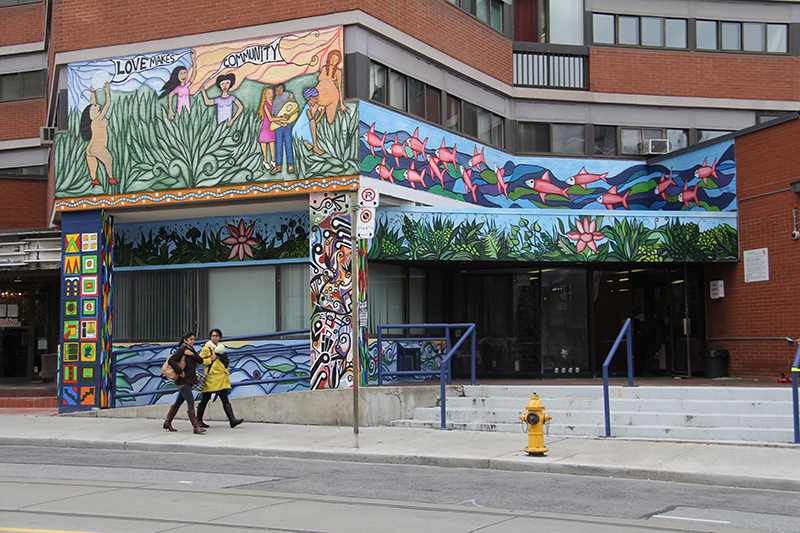 Her fish, flower and feminine motifs have found a home on Toronto Community Housing Corporation’s womens’ only building at 389 Church Street. 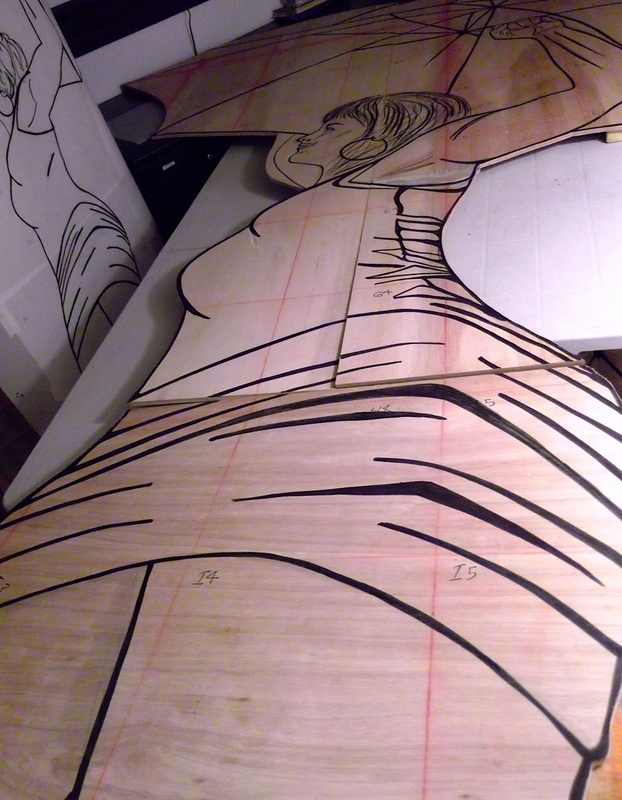 Accompanying this mural later this month will be ‘ELLA’, a ten foot mosaic to be installed on an adjacent wall by Red Dress Productions. When: Saturday, October 19, 2013 12:30 p.m.
Toronto – On Saturday, October 19, 2013 at 12:30 p.m. the Church-Wellesley Village BIA and BMO Bank of Montreal are celebrating the launch of the Church Street Mural Project (CSMP), presented by BMO. Join Councillor Kristyn Wong-Tam and the Church Street Murals Co-curators Syrus Marcus Ware and James Fowler in recognizing the artists for their outstanding artwork and the corporate and community sponsors for their generous contributions. Generous sponsors to be recognized include the CSMPs title sponsor BMO Bank of Montreal, in addition to Tourism Toronto, StreetARt, Dulux Paints, The Home Depot and Scafoam Canada. Community supporters include the Lesbian and Gay Archives, The 519 Church Street Community Centre and the Art Gallery of Ontario. As one of the largest urban lesbian, gay, bisexual, transgender and queer (LGBTQ) neighbourhoods in the world, Toronto’s Church-Wellesley Village will act as a central hub for World Pride 2014 events for the up to two million expected visitors. The CSMP will be a visual invigoration of the neighbourhood in preparation for World Pride and will provide a distinctive legacy for the neighbourhood and Toronto. As one of Canada’s largest outdoor art projects, each mural in the CSMP strengthens the diverse identity of the neighbourhood and offers a visual story of the rich political and cultural significance of the LGBTQ neighbourhood. Join us on the steps of our title sponsor, BMO, located at 492 Church Street. Attendees will have an opportunity to meet the artists, curators, and our sponsors. BMO embraces and proudly supports the diversity of people’s social needs, ideas and interests. We distribute our contributions over a broad range of initiatives, including education, health care, arts and culture, community development and sports and athletics. In 2012, BMO contributed more than $87.6 million in donations, sponsorships and events in Canada and the United States to groups, organizations and programs that help build and sustain resilient, vital and healthy communities. BMO has been a long-time supporter of the Toronto LGBTQ community. BMO has partnered with The 519 Church Street Community Centre, Fife House, Casey House, AIDS Committee of Toronto and Buddies in Bad Times Theatre. Hold the Dates. Oct 19 at 12:30pm for the Church Street Murals Launch! Meet artists, curators & sponsors. Details to follow! 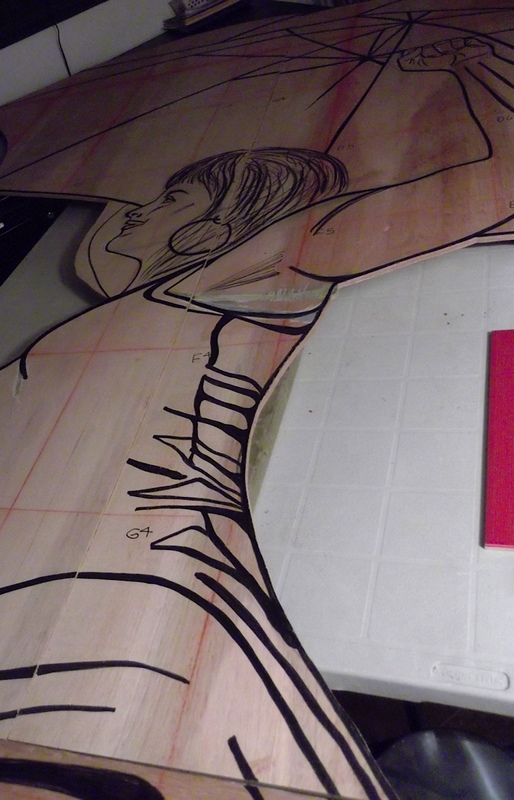 One Up, Ten To Go For Church Street Murals! 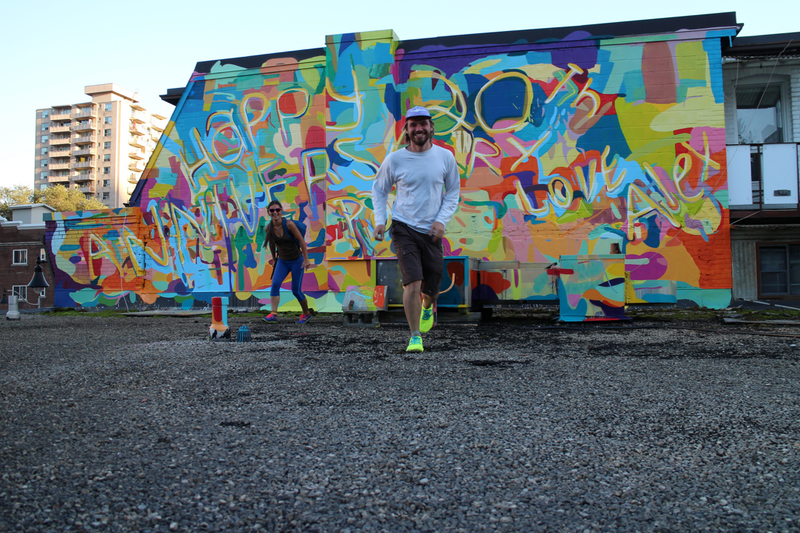 Congratulations to Alexa Hatanaka & Patrick Thompson for finishing their mural! 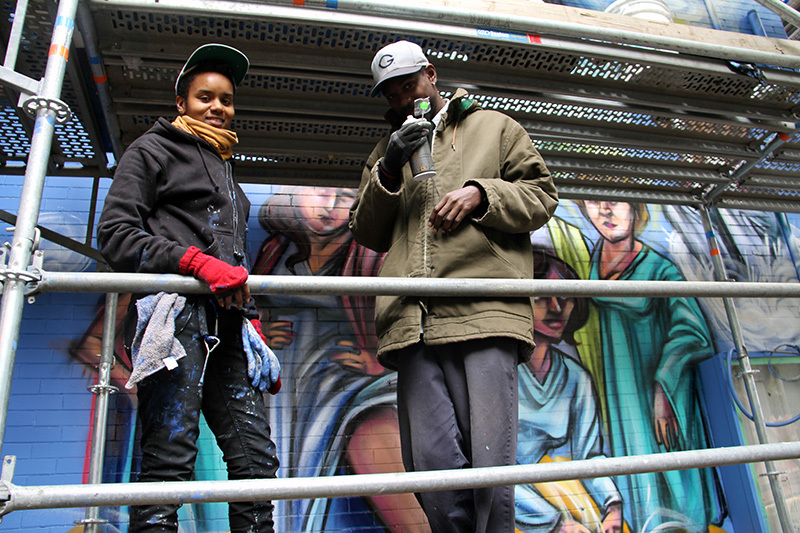 Artists are working onsite every day, and several other murals are near completion. Exciting changes in the village! Please consider lending a brush/hand to help create the largest LGBTQ mural project in Canada! 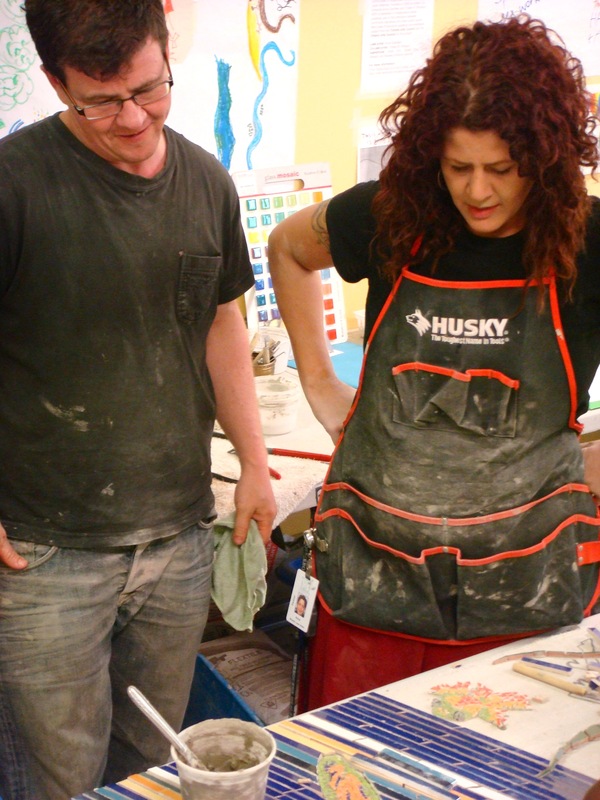 Artists are working onsite (and off!) throughout the Village! 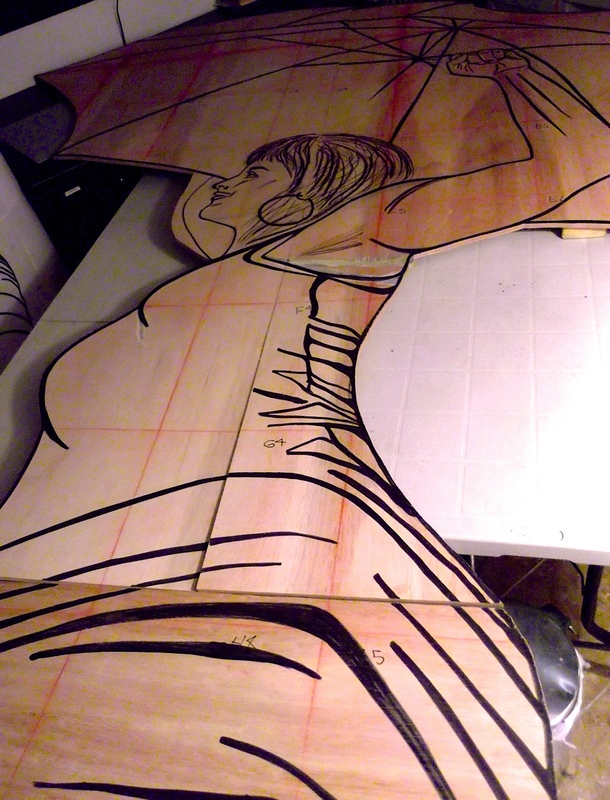 Check out some of these process shots from Red Dress Productions! Artist Lily Butterland was asked how she got involved with Church Street Murals, her inspiration for her design and what people can expect once she unleashes her vision on 91 feet of wall. Read the interview here. Church Street Murals has a team of talented artists, and needs your help to promote the legacy of this world-renowned LGBTQ village and ensure that the Village is ready and beautiful for welcoming the world to Toronto during World Pride 2014. A number of murals artists need volunteers to help prepare walls, paint walls, and organize worksites. The murals are being painted from August, 2013 to October, 2013 and a number of enthusiastic volunteers will be needed throughout these 4 months. You will be connected with an artist and work with them based on artist schedules and your availability. If you are interested, the Church Street Mural Project will be hosting a Volunteer Information Session and we are inviting you to join!